Large Microfibre Drying Towel, measuring 56cm x 76cm. 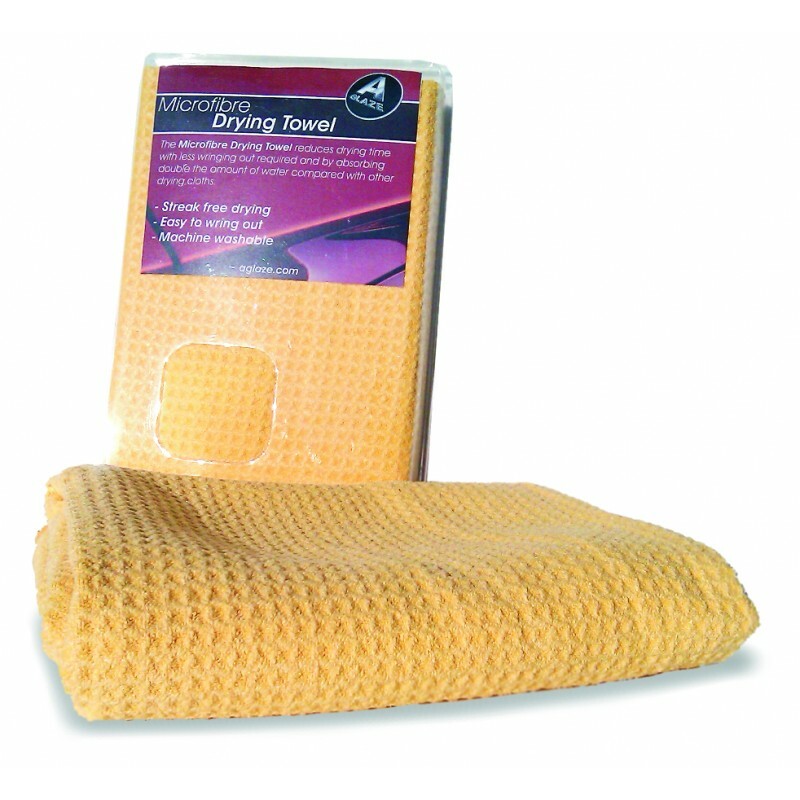 Fast efficient drying with this premium quality cloth. It can hold up to 3 times its own weight in water, requiring less wringing out than other drying cloths and leaves a clean streak free finish. The generous size of this towel means that you can dry most cars without needing to wring it at all.